It is an economical daily wear lens and one of the most popular lens from Bausch & Lomb. The lens can be worn everyday for 9 months to a year. It’s a spin cast lens with spherical back surface. A wide power range in the same is available. Suggested period of wear each day is 8-10 hours. It is a lens which has been in use for more than a decade. Henceforth suggested by most ophthalmologists as well. 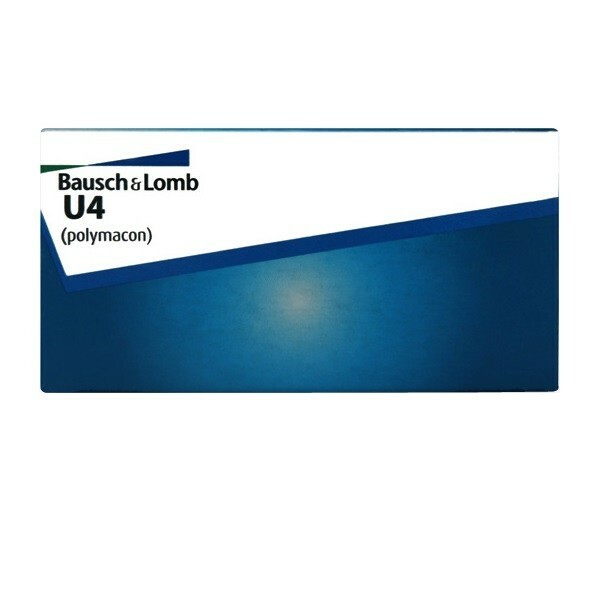 This contact lens is available in high minus powers as well upto -20.0."